Somewhere along the lines, grey has stolen the spotlight as the new favorite neutral. Taupe who? White what? We've used grey in several design projects here, here and here. and I think we'll be using it for some time to come. Let's just say we love it. A Lot. Take a peak at some of these amazing grey-inspired spaces. 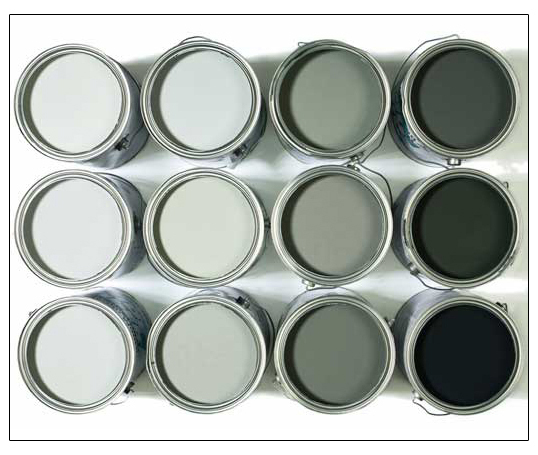 How are you feeling about the abundance of grey in designs? Im a fan. I would love an office with these tones and a pop of color.